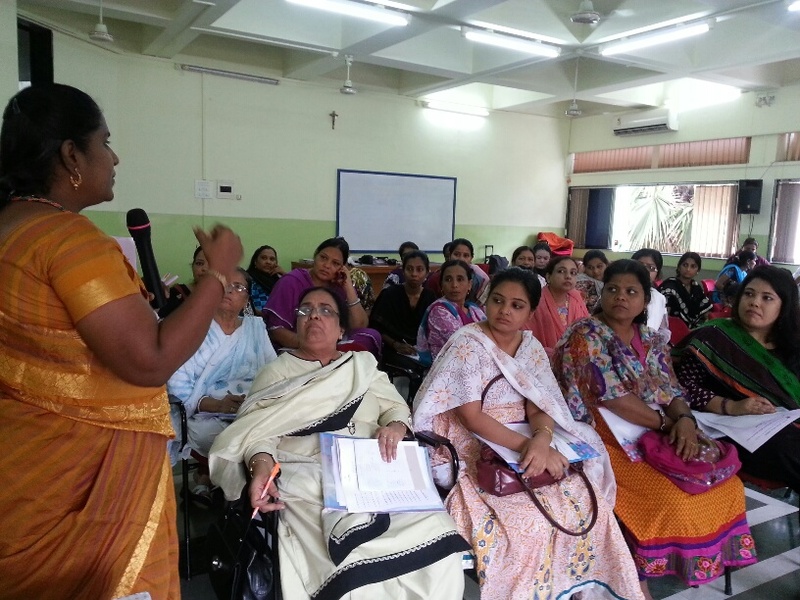 BMMA organised a 2-day certificate course for Muslim women on ‘Rights of Muslim Women in Quran’ in Mumbai on 22, 23, 24 August 2013. 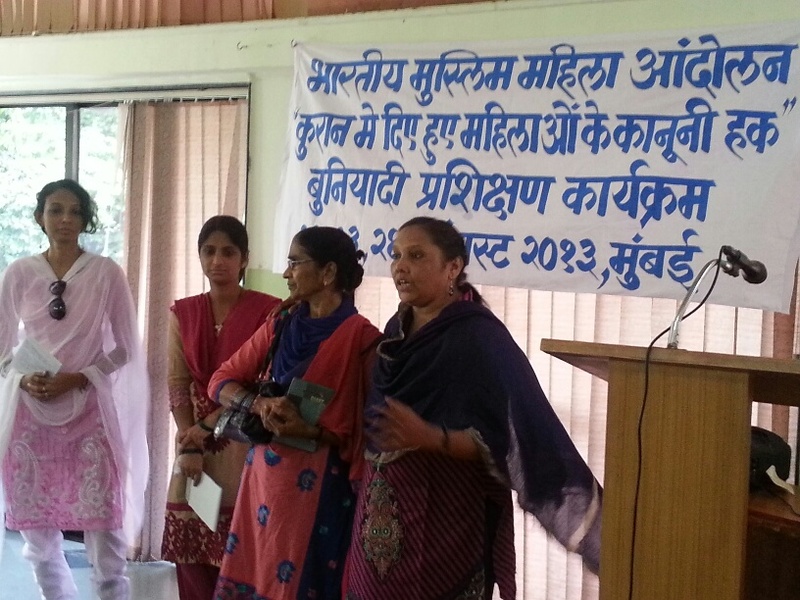 These trained Muslim women will work as Justice Cadres and Legal Aid Workers in the Women’s Shariah Adalat managed by BMMA in the cities of Ahmedabad, Pune, Mumbai and Dindigul. 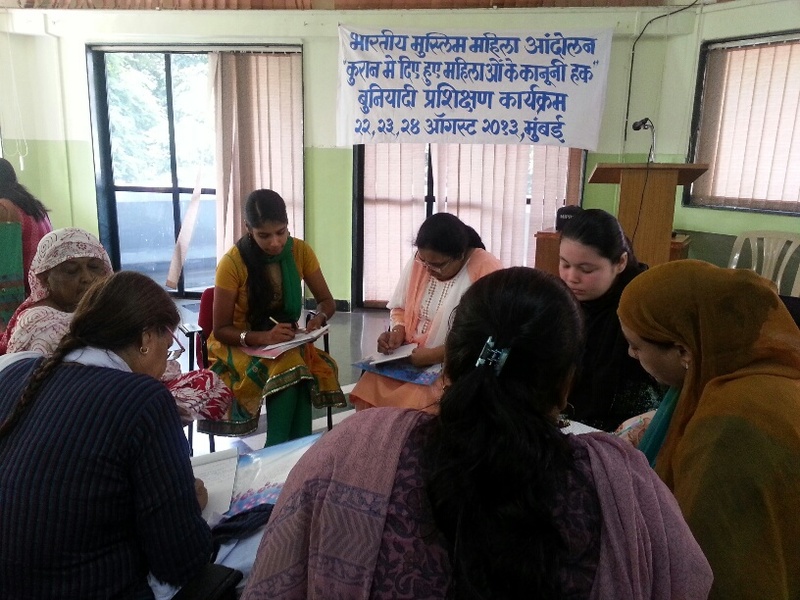 Information on Muslim family law and the statutory laws for Muslim women in India was given. 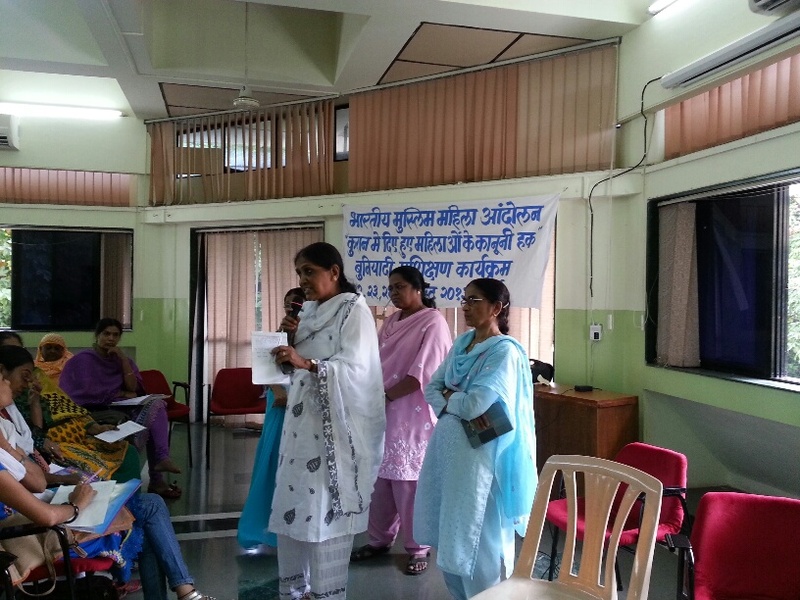 In all 32 women received certificates. 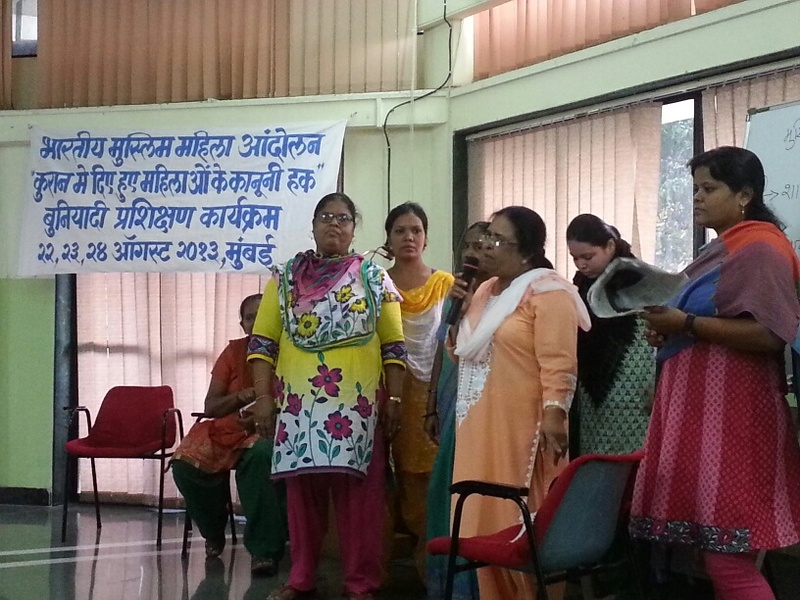 Women were given information about the Shariat Application Act of 1937, Dissolution of Muslim Marriage Act of 1939 and the Muslim Women’s Act of 1986. 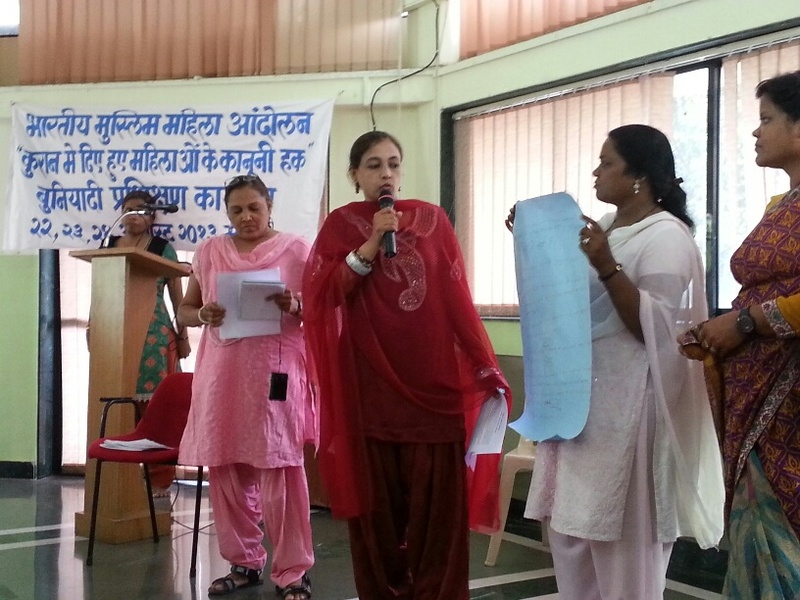 Additionally the draft code of Muslim law prepared by BMMA was also shared with them. BMMA has been working on the draft of a Quran-complied Muslim family law, the provisions of which were shared in this training. 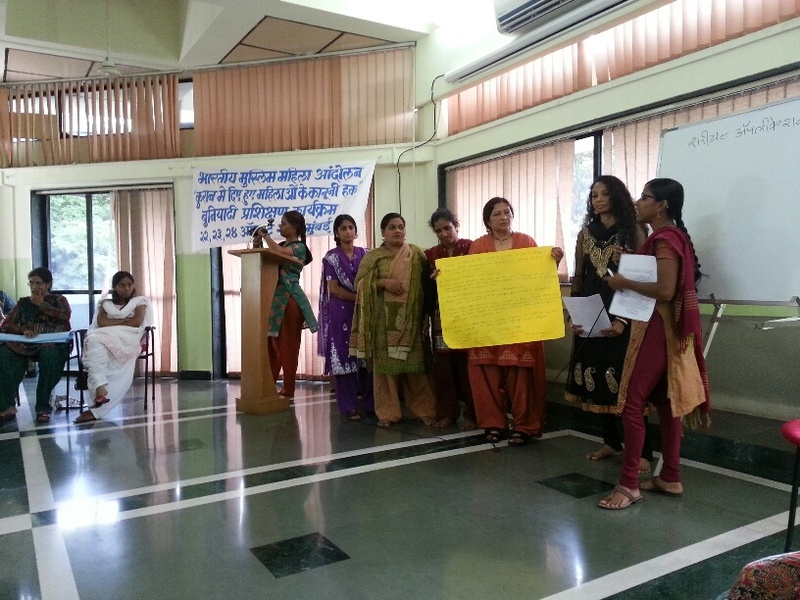 These women are now ready to help other women get justice.